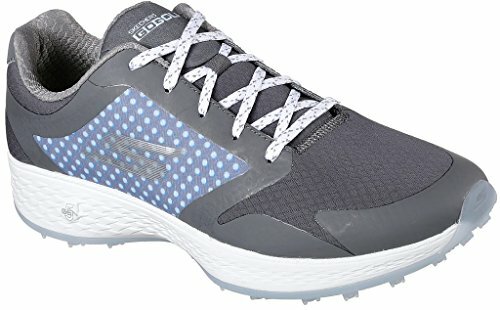 Spiked golf shoe featuring full-length bounce foam midsole is engineered specifically for golf and features dramatic grooves for enhanced cushioning, comfort and stability for maximum golf performance. 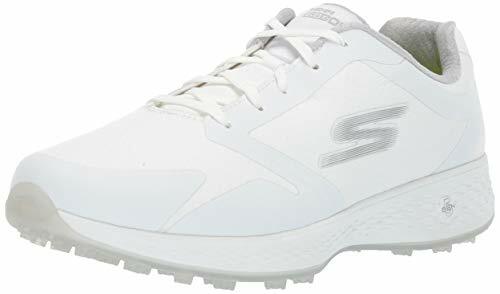 Skechers max golf shoe features a synthetic upper with a durable grip TPU spikeless outsole. 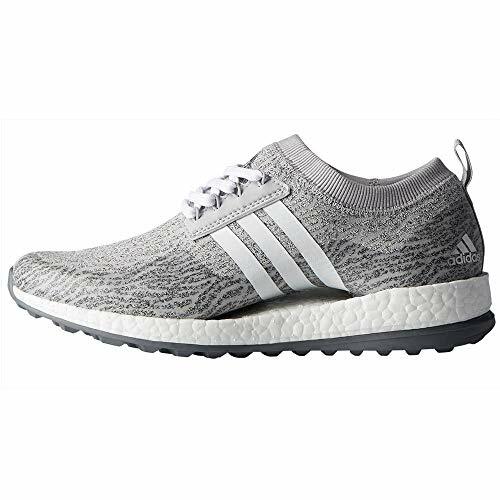 Comfort features include ultra-lightweight, responsive ultra flight cushioning and Skechers goga max insole which delivers enhanced, high-rebound cushioning. Available in multiple colors to match any outfit. Water resistant to help keep you dry in light dewy mornings. 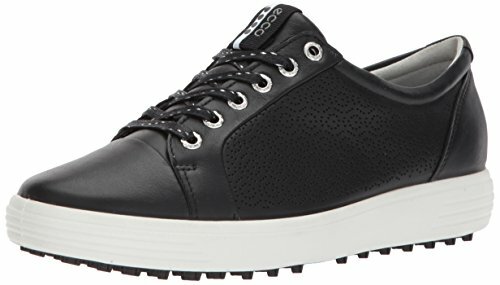 Skechers go golf eagle relaxed fit golf shoe features a synthetic upper with a durable spikeless outsole. The relaxed fit styling provides 2 more millimeter of width in the toe box while maintaining a snug fit at the heel. Comfort features include 5-gen outsole cushioning and Skechers goga max insole which delivers enhanced, high-rebound cushioning. Water resistant to help keep you dry in light dewy mornings. 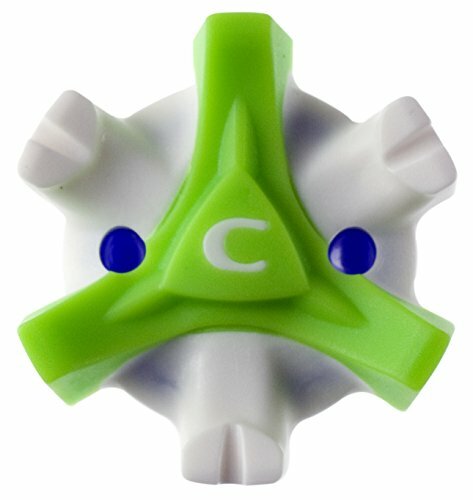 CHAMP's most significant advancement in sport cleat technology since the invention of soft golf spikes. CHAMP engineers designed the Stinger to provide superior comfort without sacrificing traction. And before the cleats wear out and adversely affect your game, the Stinger's revolutionary Visible Wear Indicator will let you know it's time for a change. Go golf eagle range delivers our signature comfort with lightweight, responsive 5Gen cushioning and our sketchers goga max insole. So comfortable, you may just want to keep them on all day. The Monolete cat woven is constructed with engineered mesh to provide breathable comfort and support on the hottest of summer days. Breeze through the course and the clubhouse in style this summer. 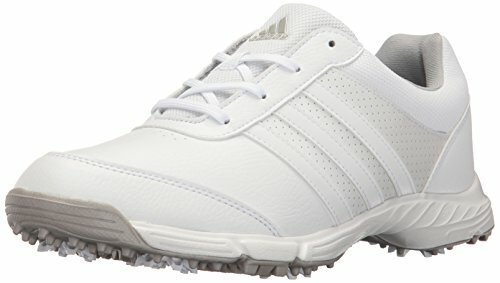 Spikeless golf shoe made with lightweight heather textile with pu protective coating for a breathable-yet-stylish look. 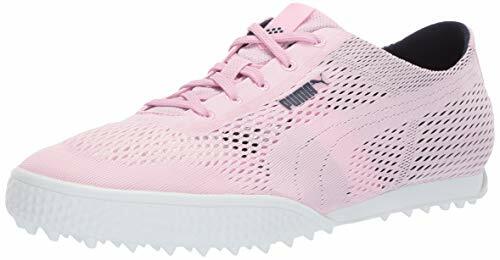 A casual ladies golf shoe that focuses on performance, good looks and comfort to deliver a shoe for all levels of ability. 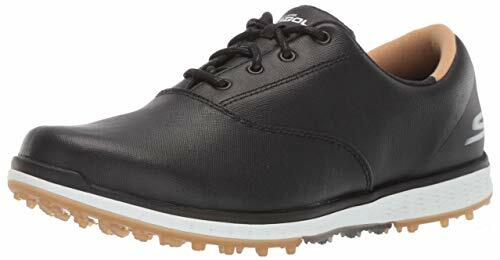 Golf in ultimate comfort with the DAWGS Women s Spirit Golf Shoes. 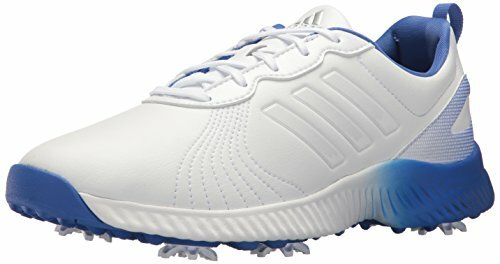 Designed to be the lightest golf shoe on the market, these revolutionary shoes combine style and function to make your time on the course a wonderful experience.The high-quality EVA construction absorbs shock and protects the heel and foot, while nine strategically placed, molded rubber spikes on the outsole help enhance golf performance. An adjustable hook and loop closure allows you to achieve the perfect fit every time, while strategically placed ventilation holes keep your feet cool and comfortable. 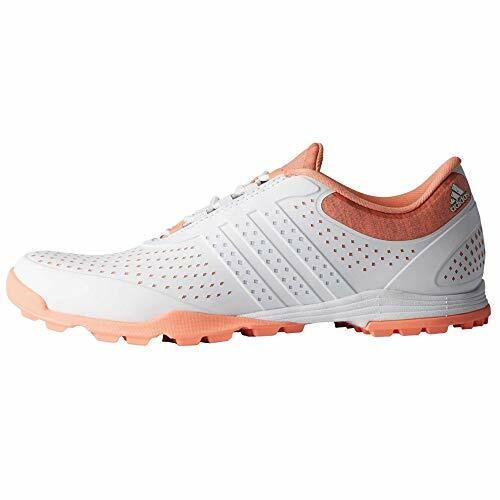 Perfect for everyone from casual golfers to pros who want to be a little more comfortable, the Spirit golf shoe will help take your game to the next level. 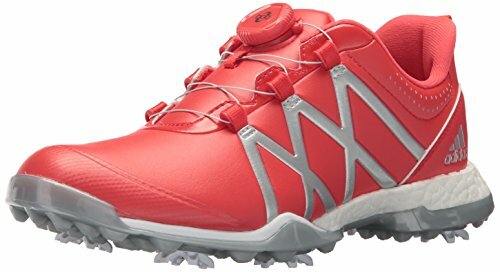 New Balance Women's Minimus Sport Golf Shoe. 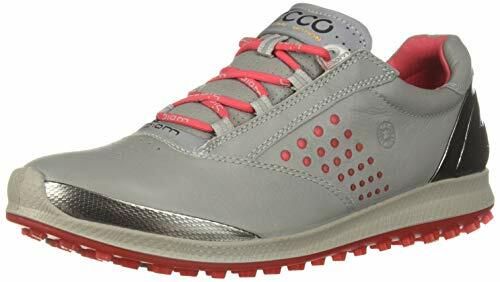 Born from minimal running, but built for the course, the women s minimus 1006 golf shoe gets you lower to the ground for a more natural fit and feel. Signature New Balance REVlite midsole cushioning supports your feet, while the breathable mesh upper with fantom fit and a spikeless rubber outsole provide support and great traction on the swing. Upper material: High quality Mesh breathable synthesize upper, fully breathable, keep your feet dry and fresh all day. 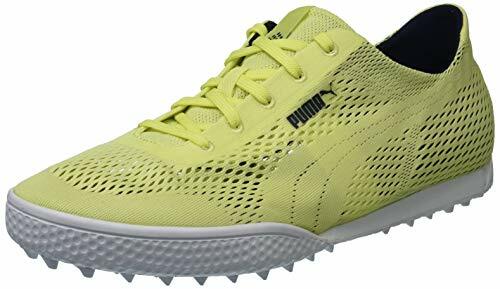 Sole Material: Adopt of anti-slip and wear-resisting air cushioning sole which provide the runner a excellent grip and good abrasion-resistance. High quality PU soles with elastic air cushions make you running comfortable, the height is 4 cm. It will enhance your personal charisma, make you more slender and beautiful. Choose your color: There are Black,White,Red,Purple, Pink.It is a good choice to go with jean, shorts, skirt. It easy to match up with any outfit. New design of air cushion sole shoes for women, great choice for sports, running, gymnastics, outdoor activities and so on!. Inner Material: Soft insole have a good wear-resistant and anti-slip design. 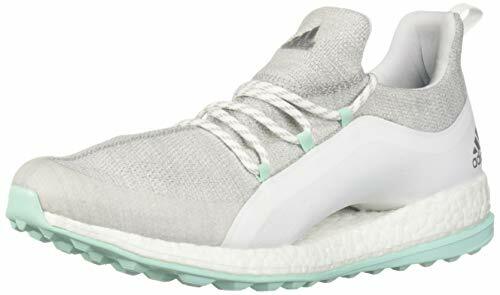 Breathable and lightweight mesh textile material make the shoes wear more comfortable. Lightweight shoes provides feelings of walking barefooted for a more natural walk. Suitable for sport, running, athletic, golf, trail, training, jogging, shopping, horse riding, driving, travel, gym,indoor,outdoor, any occasion, casual and trendy. Exceptional comfort features and professional performance makes this smart golf shoe a pleasure to wear all day long. A combination of e-dts hybrid technology and 2, 500 foot scans produce a biom anatomically formed last that maximizes stability and traction. The soft yak uppers encase the foot in sublimely supple leather, while the ECCO hydromax treated leathers help to make sure your feet stay dry. These women's golf shoes are built for comfort on and off the links. Made with a lightweight mesh upper with extra stretch, they offer enhanced lateral stability on every swing. A boost midsole returns energy all through your round. Upper material: High quality Mesh breathable synthesize upper, fully breathable, just like walking barefoot,relaxing your tired every day. 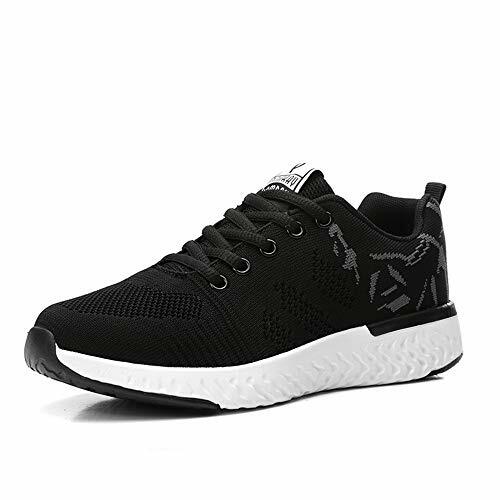 Sole Material: Adopt of anti-slip and wear-resisting MD sole, offering powerful Cushion performance, Effectively protecting your feet while you are running or jumping. Breathable Mesh Lining provide enough durable, application for daily wear. Anti-slipping, good wear-resisting, flexible and easy to wear. Choose your color: There are Black,Rose,Green.It is a good choice to go with jean, shorts, skirt. It easy to match up with any outfit. Perfect choice to pair with any sport or casual assemble. Suitable for golf, hiking, running, tourism, camping, horse riding, driving, walking and any occasion. If your feet is bit wide,instep is bit thick,or toe is bit long,recommend select 1 SIZE UP. Upper material: High quality Mesh breathable synthesize upper, fully breathable,keep your feet dry and fresh all day. Sole Material: The soft sole is made from durable MD rubber, non-slip,and it absorbs the shock,reduces joint pain,brings you a comfortable wearing experience. Non-slip Durable Outsole -- Wear resistant rubber outsole with high elasticity, adapting to the ground for stability, ensuring your safety when you walking on slippery road. Suitable for sport,running,athletic,golf, trail, training, jogging,shopping, horse riding, driving, travel, gym,indoor,outdoor, any occasion, casual and trendy. 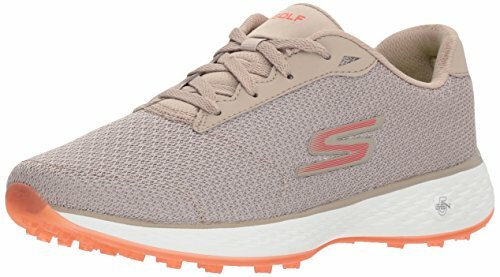 Look and feel great walking all eighteen wearing the Skechers go golf elite 2 - adjust golf shoe. Inspired by our successful Skechers go walk series, We've combined performance technology with a classic leather lace-up design. Spike less design for maximum comfort. H2GO shield for waterproof protection. Walk your way to victory in the Etonic G-SOK 2.0 Shoes. 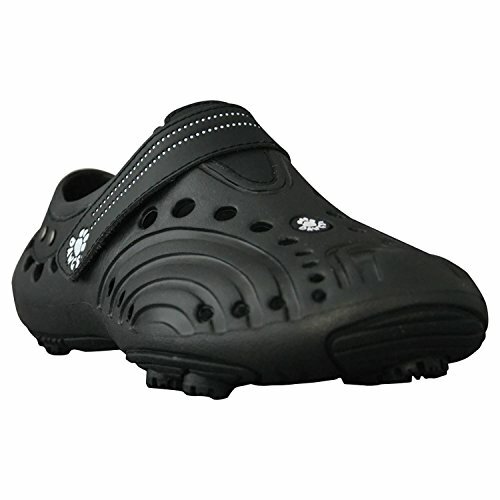 These shoes feature a waterproof upper, and mesh lining for unapparelled comfort and breathability. Made with the quality you've come to expect from Etonic, these stylish and sporty shoes are a must have!